As an esthetician, I constantly hear the question, "Why are my pores so big?". The women I see lately seem to hate their pore size. It's becoming such a big deal that it was recently brought to my attention that a new word has developed for it....Porexia. As women, we seem to have a laundry list of reasons to be less than happy with our looks.....body size, hair issues, too tall, too short, now pores size has been added to the list. Well, we can't choose our pore size, but by taking care our skin, we can have our personal best pore size. Pore size is determined by 2 things, genetics and aging. People with oily skin or combination oily skin have bigger pores. I do, it's just how we are born. On dry skin, they're hardly noticeable. Normal falls somewhere in the middle. Like your shoe size, you can't change it. The other main factor determining pore size is aging. 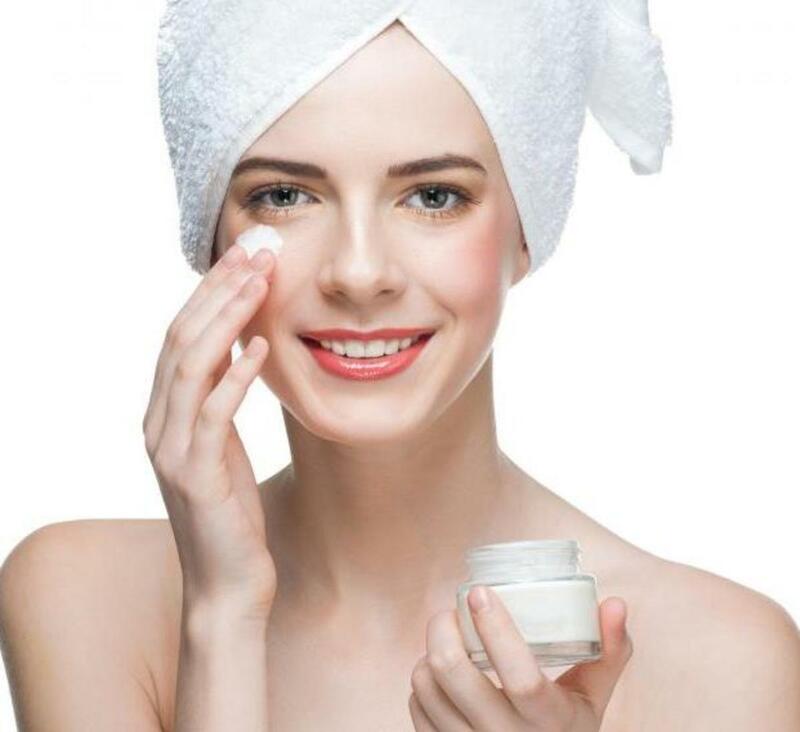 Aging effects pore size because as we age collagen production slows down and without collagen, our skin, along with our pores, lose their support structure. The sagging and thinning skin that accompanies aging makes our pores appear bigger. So, while we can't help what we were born with, or the fact that we do age, we can reduce pore size by focusing on a few simple healthy lifestyle habits. Our skin is our largest organ. It's brilliant in the way it serves us. It's a barrier that protects us from outside elements, regulates our body temperature, it detoxifies us through sweat, secretes oil to keep us from drying out and absorbs oxygen. It's a big job so we need to keep it as healthy as possible. Pores are actually follicles with or without hair that house sebaceous (oil) glands. So it makes sense that the bigger your pores the more oily your skin. 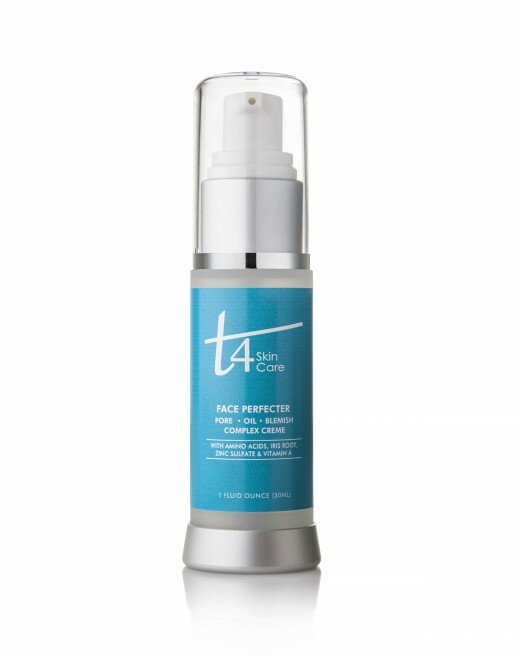 To minimize pore size appearance it is important to keep your skin clean. Use a good face wash. If your skin type is oily, using a face wash that contains salicylic acid or AHA's is most beneficial. The pores appear larger when they are clogged with dirt, makeup and oil. 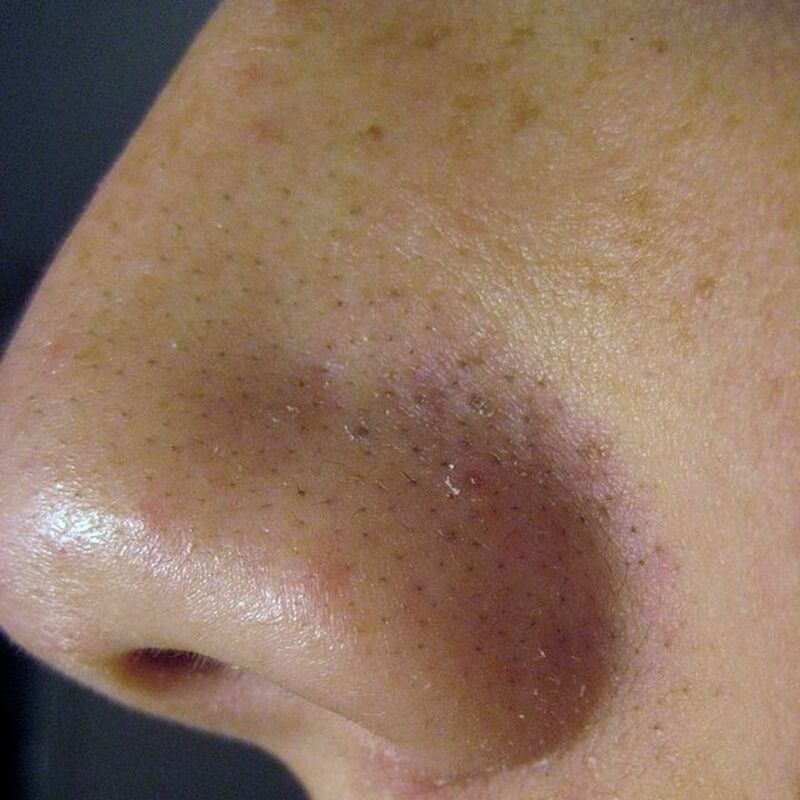 Blackheads and comedones are caused by clogged pores. The pore expands when it's full and appears bigger, so keep it clean. Gentle washing is best. Don't over-scrub. Overscrubbing irritates and inflames the skin. A good routine is to wash no more than twice a day, in the morning and at night. If night is a problem for you, keep some facial wipes in your nightstand. It's quick, easy and better than nothing. Treat the skin with serums or creams that contain salicylic or glycolic acids. Use retinol to stimulate cell turnover and help boost collagen production. Also, masks, such as those made of clay are good for cleaning out pores. Treatments like this not only control oil, but they also address aging skin. One of the best treatments available is having light Monthly Chemical peels to stimulate collagen production. Light chemical peels coupled with the use of the right at home skin repair products can keep your skin the healthiest. Consult an esthetician or skin care professional to help you manage your skin care. A professional can develop a skin care plan and recommend products for your specific skin issues. This approach may keep you from wasting time money on products that may not be right for you. Be sure to use a moisturizer. It's important to maintain a balanced level of moisture. This is especially important for oily skin. If oily skin get too dry, it will make that much more oil. Get a good oil free moisturizer and use it in the morning and evening after your cleanser and any treatment serums or antioxidant gels. Use sun protection 365 days a year. Using sun protection will keep your skin from aging faster than it should since sun damages the collagen and elastin in skin. The healthier and tighter the skin, the smaller the pores appear. Keep their support structure healthy and firm. *Tip - Look for a sunblock with zinc oxide. Zinc Oxide has been used for many years as a safe, effective sun block since it's not absorbed into the skin. Another benefit is it calms irritated skin. 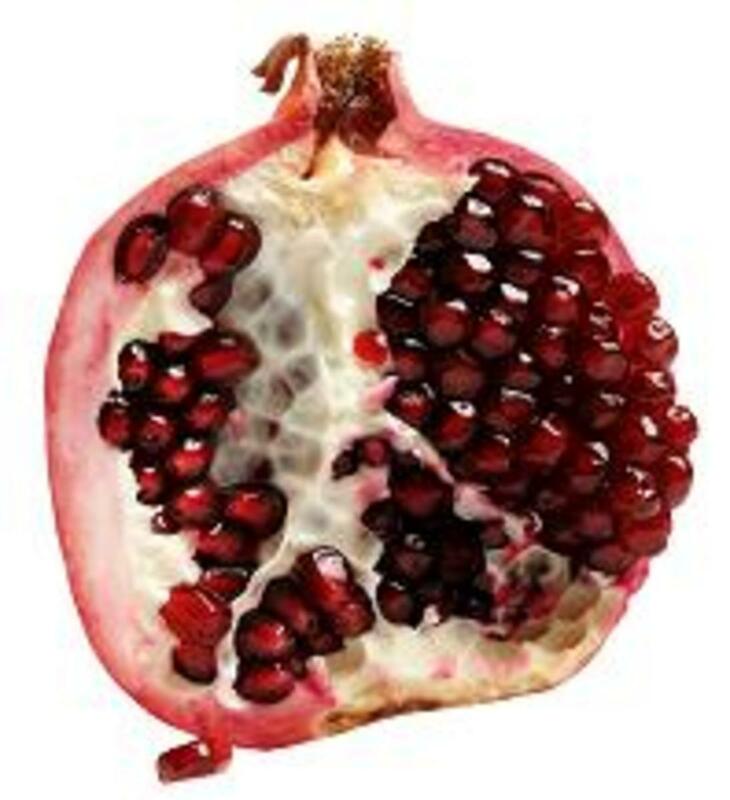 Of course what we eat and drink effects our skin. Plenty of water, fruits and vegetables and minimally processed foods are the optimal choices. If you can, read the book, The Beauty Detox Solution by Kimberly Snyder. It is a great book that changed the way I thought about food and skin. There is a lot of great information and recipes. Her signature recipe is a Glowing Green Juice/Smoothie. When I start my day with the Glowing Green Juice, my skin looks incredible. Changes in the appearance of skin, like anything, take time. Invest a few minutes each morning and evening following a good skincare regime, get monthly chemical peels, eat right and before you know it, your skin will look and feel it's healthiest and so will your pores. Life is a gift, wake up every day and realize that.....and don't sweat the small stuff ...because pores are really small stuff!